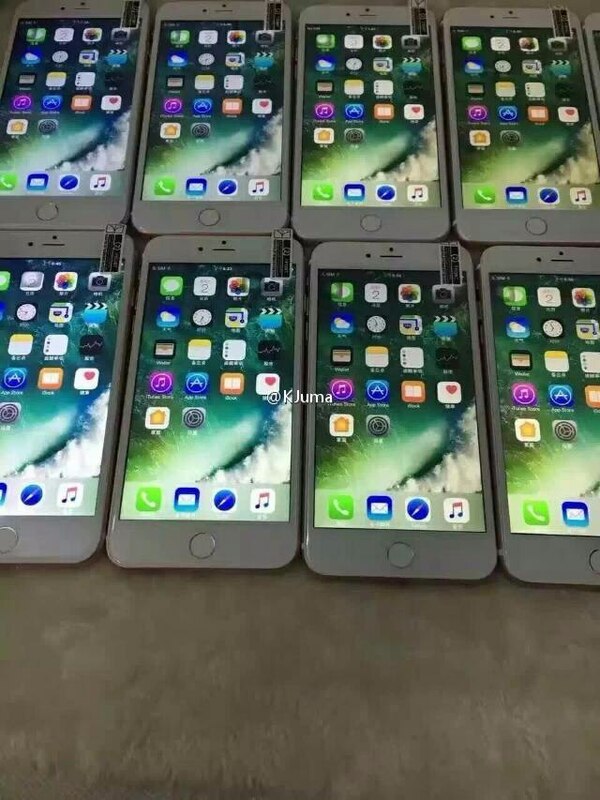 According to some iPhone 7 and iPhone 7 Plus users, Apple’s new handsets are making hissing noise when loaded heavily. In particular, users claim that they hear strange subtle noise coming from the back of their iPhones each time they use resource-intensive apps or perform other tasks that load the processor and RAM. 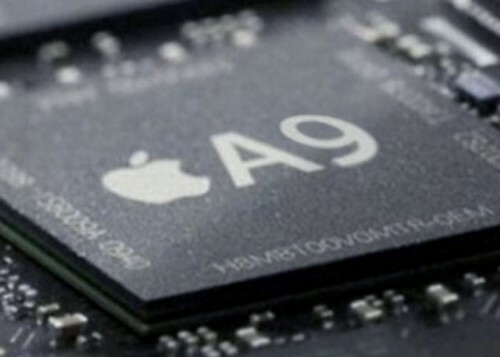 Most likely, the issue is somehow connected with the new A10 Fusion chip embedded into both iPhone models. It is Sunday today, which means it is high time I told you about the most interesting posts of the last couple of days. Let’s not waste time and have a look at the articles worth your attention right now. 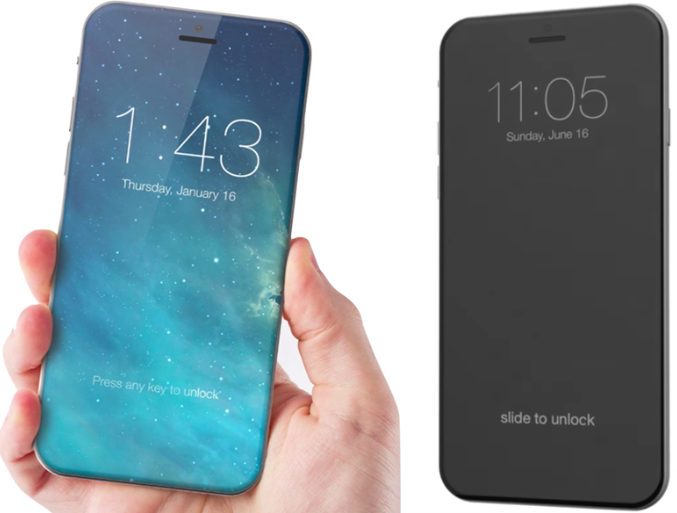 iPhone to Get New Full-Screen Face with Virtual Home Button in 2017? According to the latest report from the New York Times, Apple will add a brand new full-screen face with a virtual Home button to the iPhone lineup in 2017. The rumor comes from two Apple employees aware of product update plans who asked not to be identified. 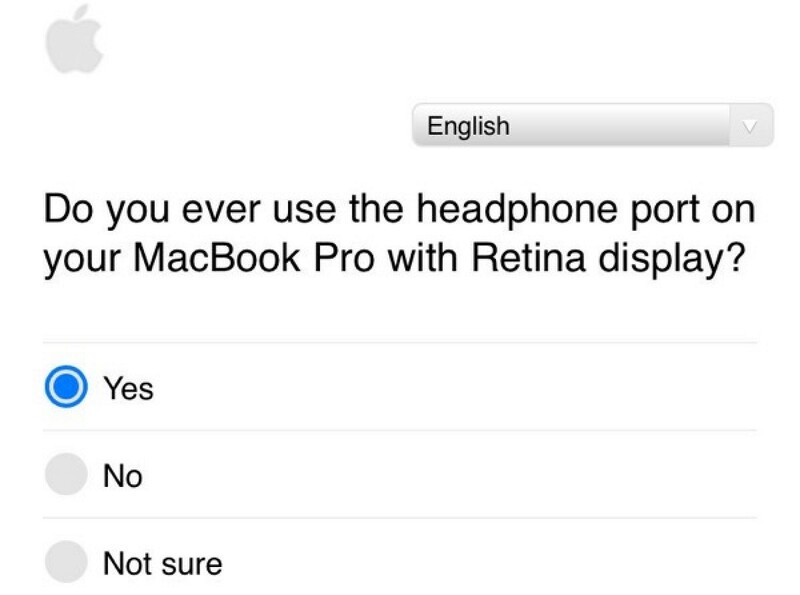 Apple refused to comment on the issue. 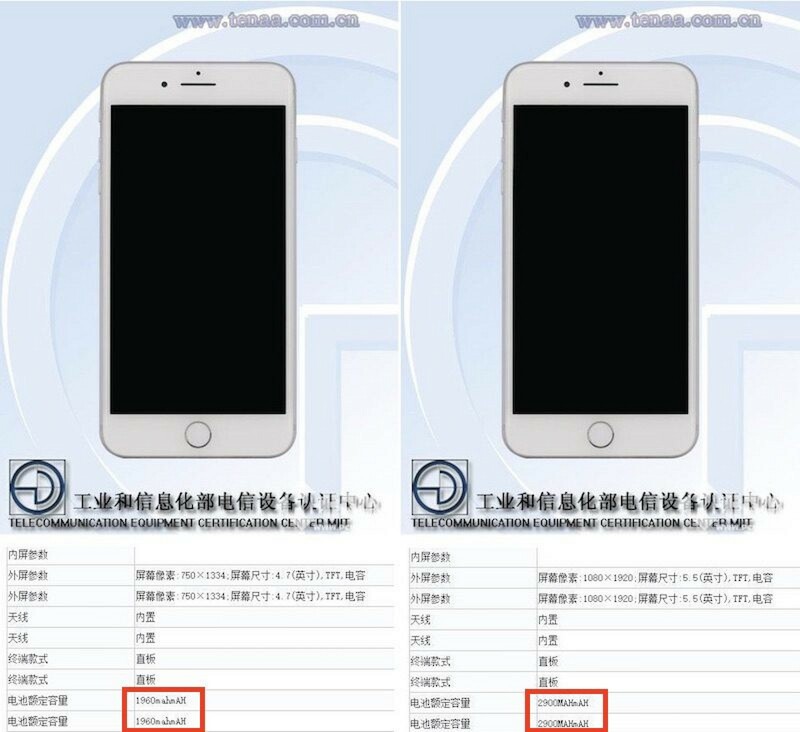 Several iPhone 7 and iPhone 7 Plus specs have been confirmed earlier today by a Chinese website called TENAA. In particular, now we know the exact amount of RAM, battery capacity, and screen resolutions of both handsets. Microsoft has recently released a new Surface Pro 4 commercial highlighting main features of the device. Along with that, the tech giant has criticised Apple for not adding a touch screen to the MacBook. Below you can a look at the latest ad as well as read the description posted to YouTube by Microsoft. With a pen that lets you write on the screen, a detachable keyboard, and tunes like this, Surface Pro 4 is the easy choice. Apple is expected to release an update to its Mac lineup later this year. In particular, the analysts believe that we will see a new MacBook Air, MacBook Pro, Mac mini, and, most importantly, the Mac Pro that did not have any updates since 2013. Stay tuned for more rumors. It is Sunday today, which means it is high time I told you about the most interesting posts of the last couple of days. 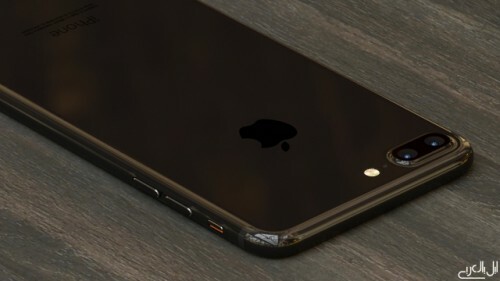 If you are curious about how the new iPhone 7 in glossy ‘Piano Black’ color may look like, I think you should check out the renders below. The images are based on latest rumors and the report from KGI Securities. They have been created and shared online by Applearab.com. Several new rumors about the next-generation iPhone have appeared on the Internet. According to the latest report from usually reliable KGI analyst Ming-Chi Kuo, the next-generation iPhone will feature a processor with a clock speed of 2.4 GHz. 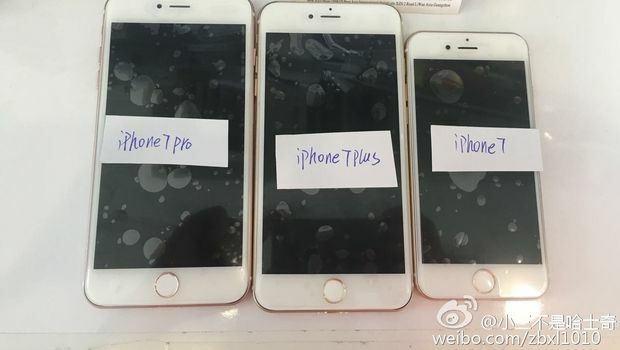 Apart from that, the 4.7-inch device will get 2GB of RAM and the larger 5.5-inch will get 3GB. According to a new leaked image showing the retail packaging for the 5.5-inch iPhone 7 Plus, the device may come with new “AirPods Wireless Earphones”. 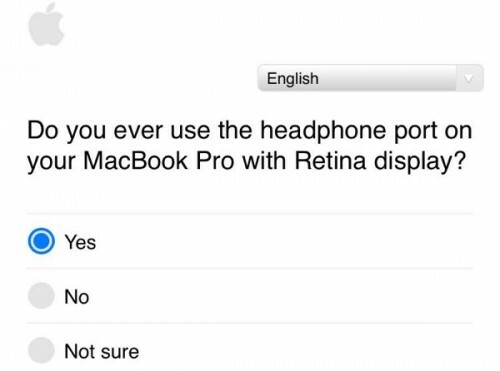 First rumors about Apple’s plans to ditch the traditional headphone jack appeared on the Internet this spring, but so far, nobody could tell for sure if the company was planning to ship new accessories with phones or sell them separately. 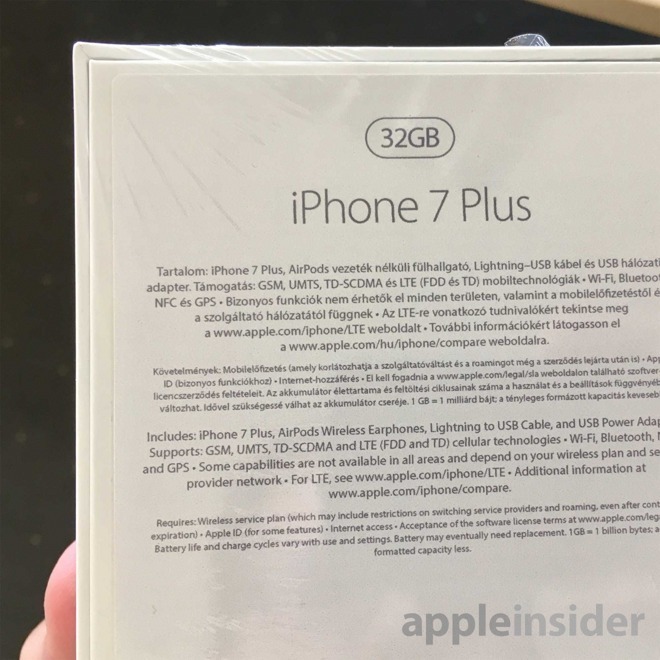 Now it appears that the wireless headphones will be included in the iPhone 7 Plus package, whereas the smaller handset will be sold with EarPods and a special adapter. However, it should be noted that these are only rumors and suggestions. 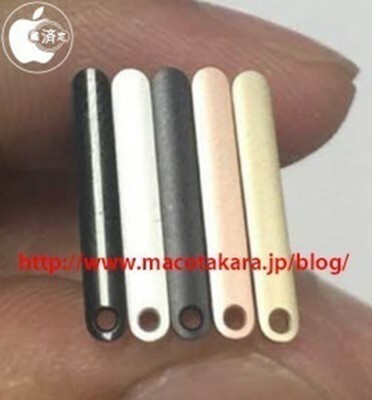 According to the latest report from a Japanese website Macotakara, the next-generation iPhone will come in a new color, namely, Gloss Black. The shade is similar to the color the Mac Pro has. Earlier this year, first rumors about the device have appeared on the Internet suggesting that Apple may be planning to discontinue the Space Gray iPhone and introduce a new shade. 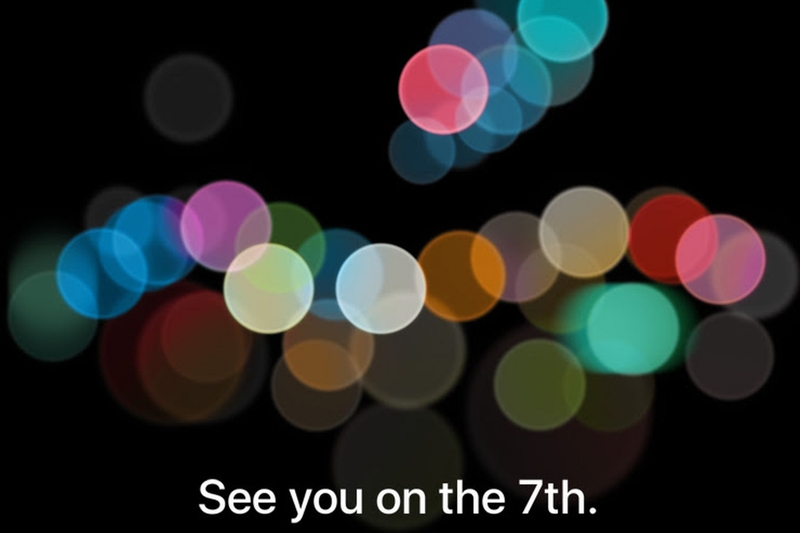 Apple has officially announced its rumored media event dedicated to the iPhone 7. The company has started sending out the invites for the upcoming unveiling. As it was reported earlier, Apple will introduce the next-generation device on September 7th. According to the latest report from Nikkei, Intel is planning to take orders from Taiwan Semiconductor Manufacturing Company for the production of processors for iPhone lineup in 2018. Currently, TSMC is the sole supplier of the SoC for the 2017 Apple smartphone, but things may change.